Fixer with tons of potential! Fixer with tons of potential! 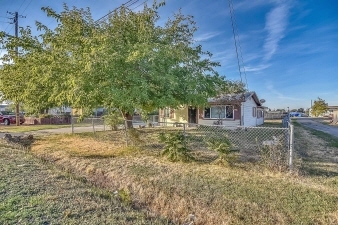 Property is just under an acre so lots of room to expand. See attached property map. Zoned Rural Resid-1-Unit, several neighbor lots are zoned Rural Resid-2+ Units maybe this lot could also be rezoned for multiple units??? New 120 gallon well holding tank with all new galvanized piping from pump to house main water line connection, also new concrete pad. New septic leach lines approx 2 yrs old.